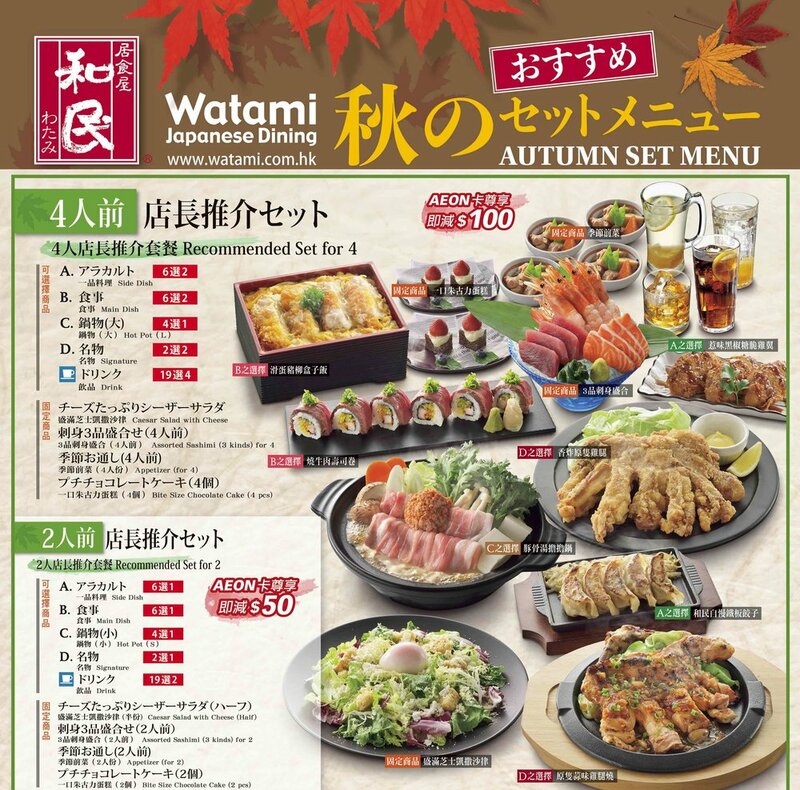 Watami has launched a whole new set menu. Set for 4 and set for 2 are both available. Diners could try and taste different dishes with affordable prices to all types of diners. Come and enjoy a lavish meal.